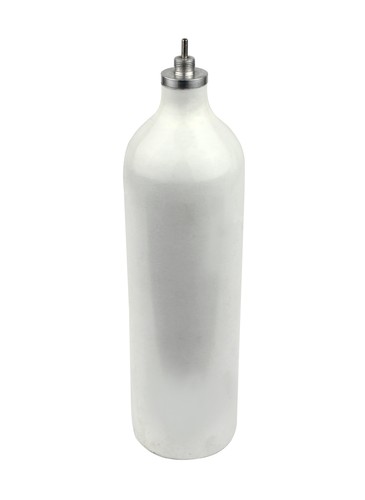 In order to keep pace with never ending demands of the customers, our company is instrumental in offering Aerosol Cylinder Valve. The company's initial vision of being the foremost Manufacturing company has been fully realised since more than a decade. The company's ultimate vision as a result of growth, development and strategic plan is"To recognize our customers requirements and meet them fully to their entire satisfaction by way of high quality, competitive price and prompt service. We will constantly be set to our customers needs through our flexibility, innovation and commitment to outstanding overall customer service."